Japanese & Korean Events, London – Jan & Feb 2012　日本と韓国のイベント | Japaneze Jusu!!! ようこそ!!! 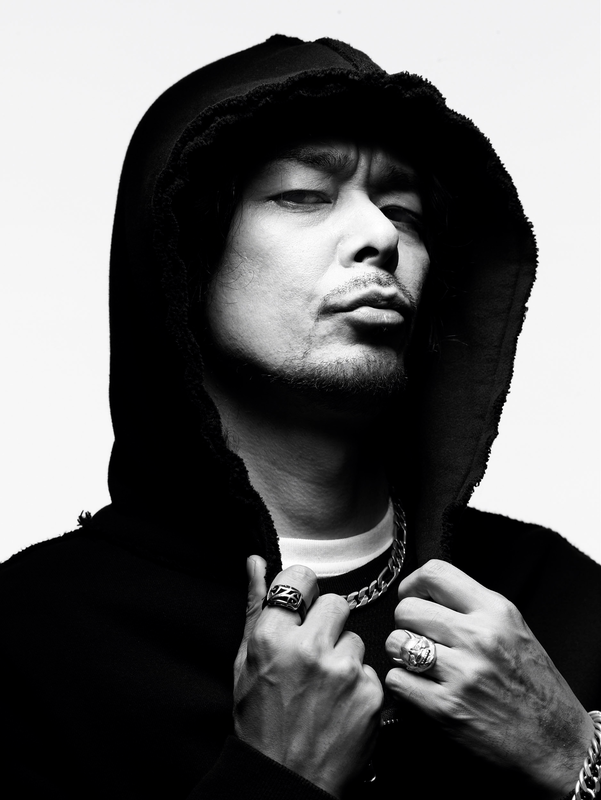 DJ Krush is a Japanese DJ and Producer in which he uses a lot of Jazz and Soul samples in his music! On this anniversary tour he celebrates his 20 years in music and he is considered a Japanese electronica legend!!! Where – Brompton Hall at Earls Court, London. This is an exhibition that explores a new generation of South Korean designers. All designers are graduates who have a lot of creative and interesting work to exhibit! One of the designers featuring is MINKY JAEMIN HA. ← Mukai Osamu 向井理 – New French Recipe Book!! !